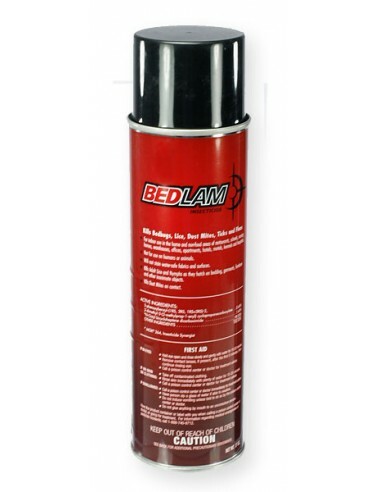 Bedlam Insecticide Residual was specifically designed to control bed bugs, lice and dust mites. Bedlam is water-based and non-irritating may be used on bedding and fabric. Bedlam will NOT stain water-safe fabrics and surfaces. Best of all Bedlam kills on contact and provides residual control lasting up to 2 weeks ! 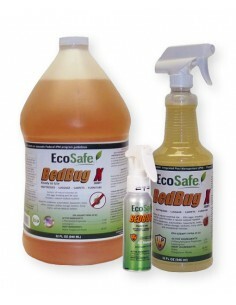 Bottom line: Bedlam Bed Bug Insecticide is one the best aerosol sprays you can use ! TO KILL LICE: Spray only those garments, parts of bedding, including mattresses and furniture that cannot be either laundered or dry-cleaned. Allow sprayed articles to dry thoroughly before use. TO KILL TICKS AND FLEAS: Spray around beds, furniture and pets habitat. Spray pet sleeping quarters, bedding, floor and floor covering where pets are kept. Repeat as necessary. Use only a recommended pet spray on pets. TO KILL DUST MITES: First thoroughly vacuum entire room concentrating on areas where mites congregate: such as mattresses, box springs, headboards, walls, floors, carpeting and baseboards. Then spray surfaces until damp. On mattresses allow spray to dry thoroughly before replacing bedding. TO KILL BED BUGS: Apply as a spot treatment to cracks and crevices on and around baseboards, floorboards, bed frames, wall hangings, headboards, furniture, door and window frames, mill work and walls. 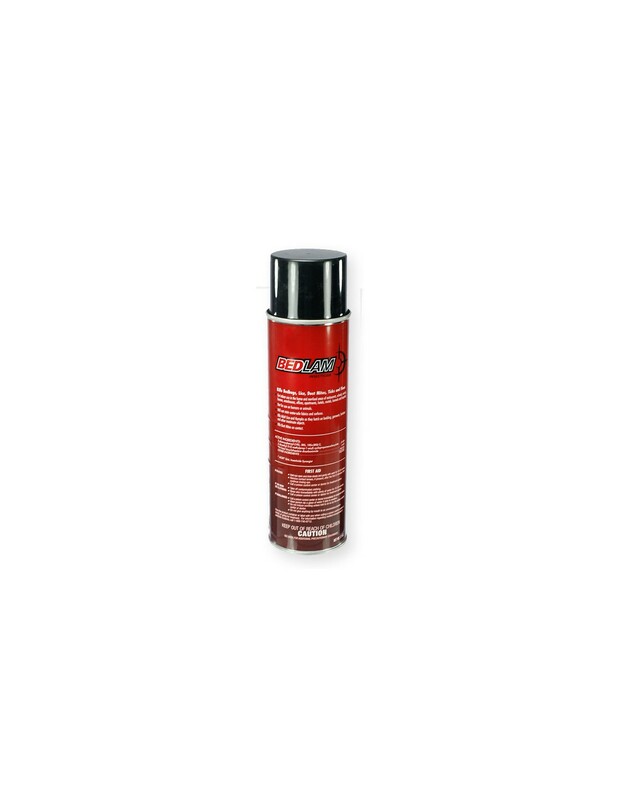 Apply as a surface spray to carpet, mattresses, box springs, walls, furniture, bedding, floor and floor coverings, rugs, garments, luggage, closets, drapes and other window appointments. Thoroughly clean and airout mattresses and springs. Then treat only areas that may harbor pests. On mattresses concentrate on tufts, folds and seams. Allow spray to dry before replacing bedding.